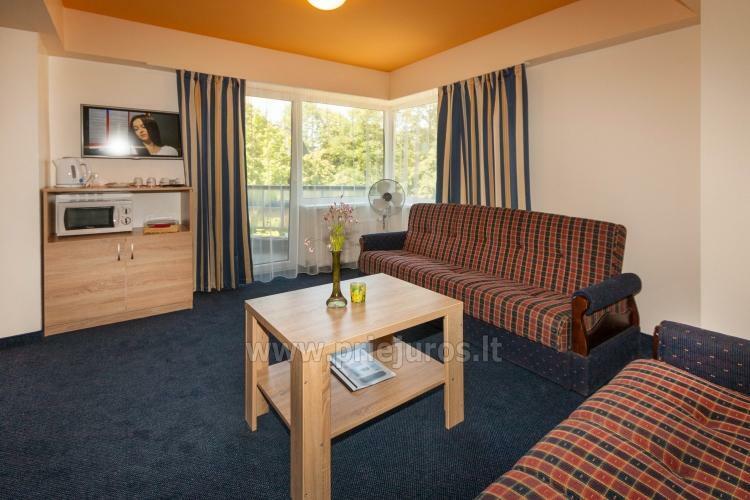 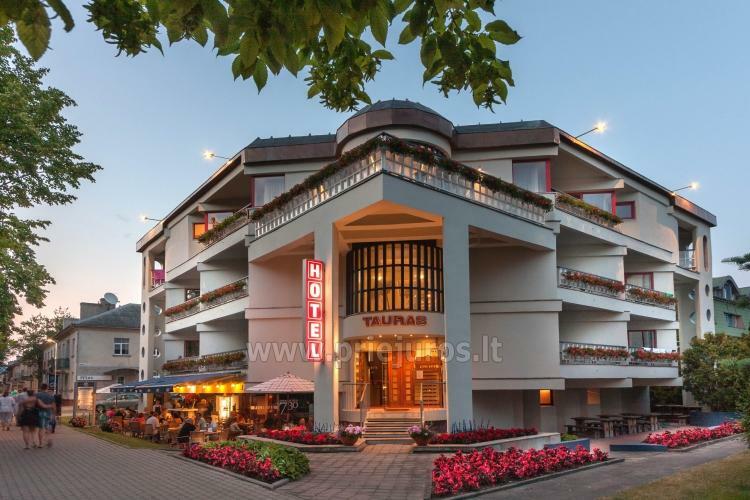 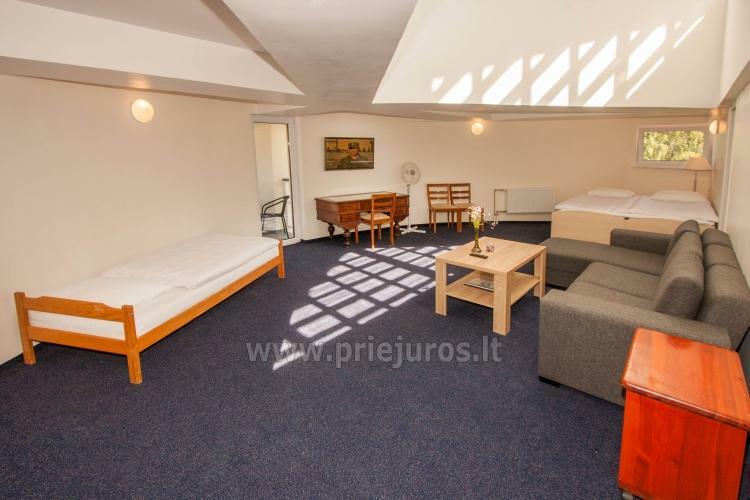 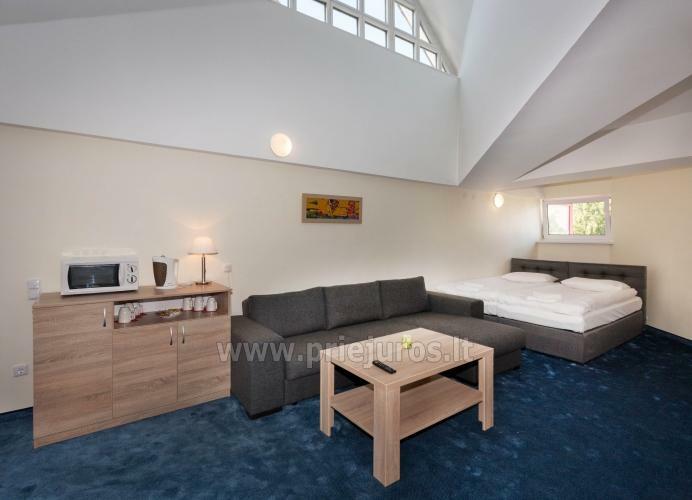 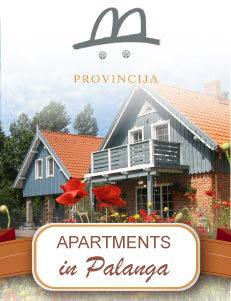 Hotel in Palanga "Tauras Center Hotel"
Tauras Center Hotel is located in the very centre of Palanga, only a short walk away from the beach and within easy reach of the shopping and entertainment districts of this pretty seaside town. 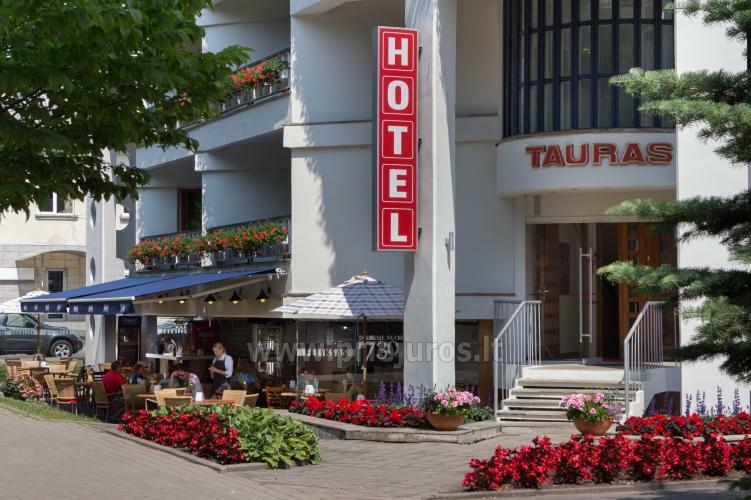 Tauras Center Hotel combines the historic ambience of the area’s traditional architectural style with modern amenities and comfort. 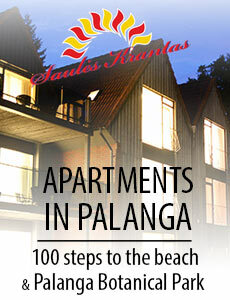 The famous restaurant Feliksas serves authentic Lithuanian cuisine. 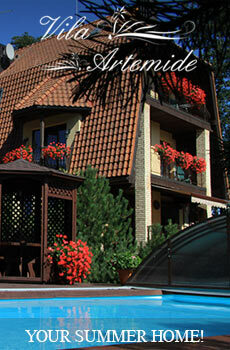 A great variety of soft and alcoholic beverages is available at the restaurant’s bar. 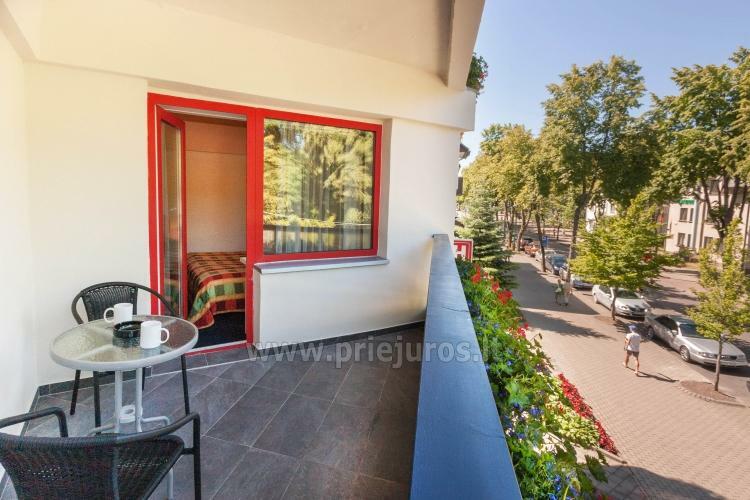 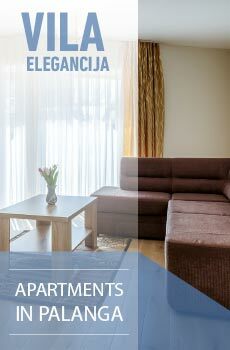 All rooms at Tauras Center Hotel are comfortably equipped and have a balcony. 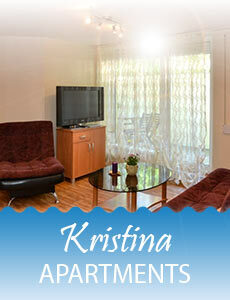 We also organize: banquets, personal and corporate holidays, prepare a funeral dinner.